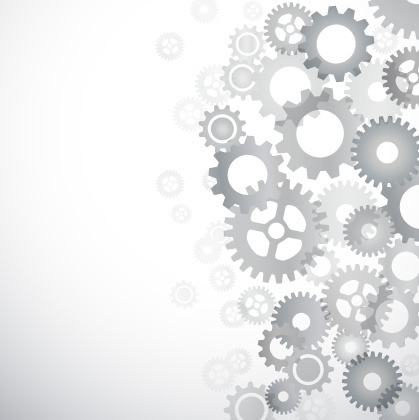 In a world of constant stimulation taking a step back from the chaos isn't necessarily a bad thing. Everyone needs to have a lazy day now and then, a day for you to decompress and regroup. But how much lazy does it take to be truly lazy and is that bad? Or is lazy not bad at all? One thing is true laziness has been on the rise as demonstrated by how we now speak to one another. In place of words, we now use letters, acronyms and emojis, as if typing a word is too overwhelming to even consider. While some people blame smartphones and technology for making us lazy, the more apathetic among us would argue that laziness is a lifestyle. In its purest definition laziness means the quality of being unwilling to work or use energy or the act of being idle. If your lifestyle is idleness why not make the most of it? 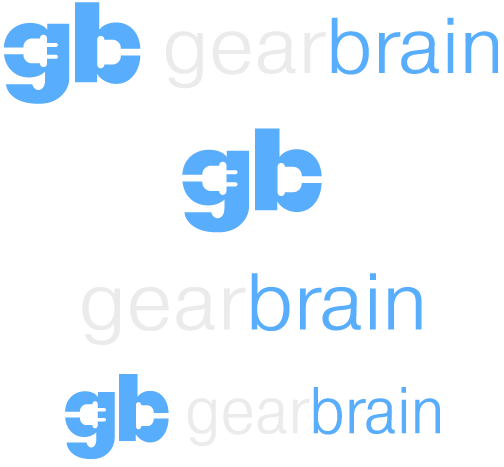 Use the very technology that started this new trend of lethargy to your benefit. From answering the door to making coffee from your bed, technology has ways that can let you embrace your inner lazy. Why clean your house if technology can do it for you? From dish washing to vacuuming you can find smart devices that keep your house clean, and all you have to do is push a button. These devices can clean your house while you spend a happy afternoon with Netflix. This is not your cats Roomba, in fact, you should keep your cat far far away from it. 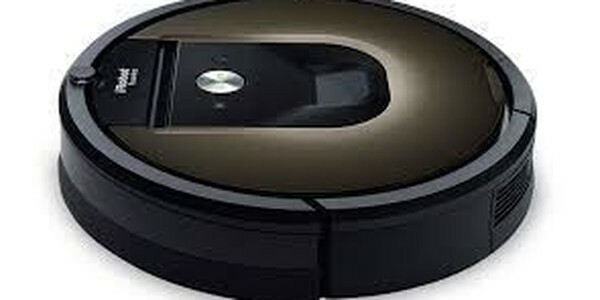 The most powerful Roomba to date this super charged self-motivated vacuum can clean an entire level of your home. In addition to having the ability to navigate from room to room this savvy vacuum knows when its battery is low and returns to the charging station, once charged it will get back to work. It is also smartphone friendly, meaning you don't have to get off of the sofa to start it. Now if it could only do laundry. Buy it here if interested. Tired of washing your dishes before you put them in the dishwasher? 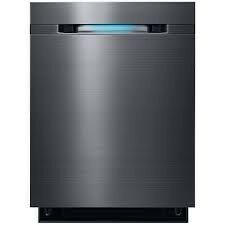 Then check out this super smart dishwasher, it has WaterWall™ technology to clean your dishes with a wall of water. This powerful waterfall will clean all your dishes, even pots and pans. All you have to do is touch a few buttons and it takes care of the rest. The only think it can't do is put them away, but who puts away dishes these days? While coffee may seem like the enemy of the lazy, most of us still need it in the morning. Even those of us who plan our mornings for sometime in the afternoon. Smarter Coffee lets you manage your morning coffee from your smartphone. 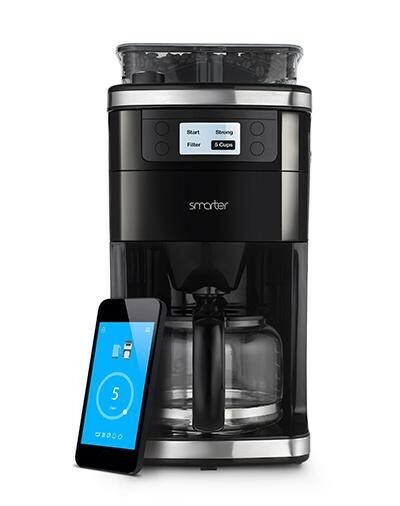 You can control the grinding, how strong the coffee is and how many cups you want to brew from a handy smart phone app. You can have it wake you when your coffee is done, or you can schedule a time, so you can sleep in a little. You can even chat with other Smarter Coffee users on the app. All you need to do is refill the water and beans and it takes care the rest. Click here to buy. 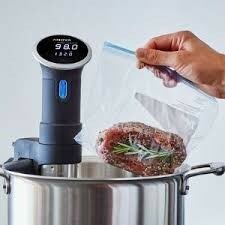 Sous vide by smartphone, that is a lazy person's dream. A device that can produce restaurant quality food that you can manage from your phone. You do have to put the food into a ziplock bag and set the time and temperature and provide the pot but the cooker will do the rest. The app will even tell you when dinner is ready. Click here to buy. The last thing you want when you are trying to relax is someone knocking on your door. Especially when you don't know who it is. If only there was a way you could see who was at your door from your smartphone… oh wait! There is! The Ring doorbell can let you see and speak to people who are at your door using a smart app. All you have to do is open the notification and either tell the person you are busy, or go to the door and let them in, it's up to you. 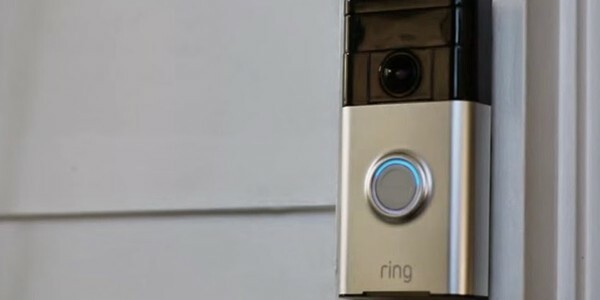 There are two versions of the Ring doorbell, one connects directly into your existing doorbell wiring, and one that you just drill into your entry way that works on WiFi. Both work well, you would just have to change the batteries in the version that isn't connected via wire. Click here to buy. The best thing you can be is you, so be the you that you want to be. Being lazy doesn't have to mean you cannot get things done. With smart devices that can clean your house, make you coffee and cook your dinner, you can embrace and enjoy your lazy lifestyle. This is a guest post by Joseph Mack from smarthomeSAGE, a blog that analyzes the impact the smart home technology revolution has on home life. Follow the smarthomeSAGE to learn how to save money, energy and avoid those household chores via technology.